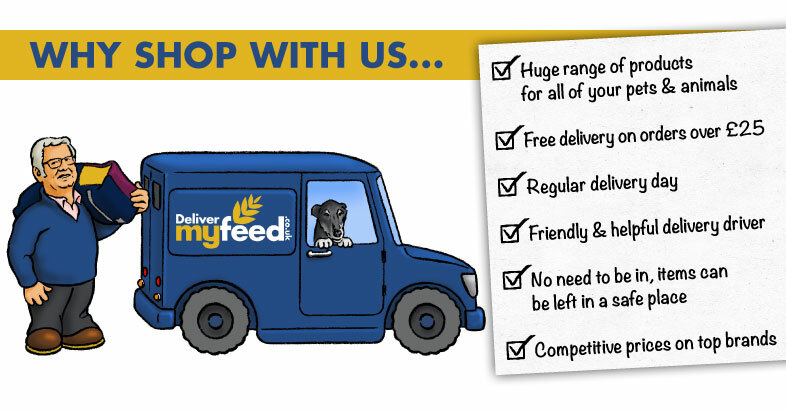 The Broadfeed delivery network stretches across Kent and Sussex, including free delivery on orders over £25 in the Sevenoaks area. 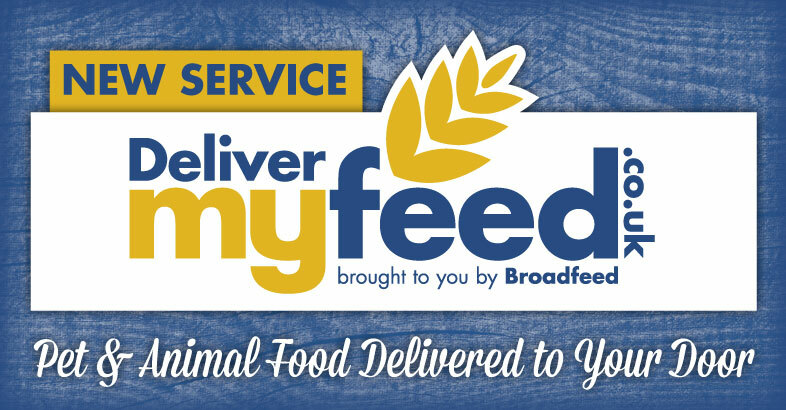 With a regular delivery day, you can depend on us to deliver your pet and large animal food and supplies reliably and efficiently. Our broad product range ensures we can cater for a wide range of species, including Dogs, Cats, Sheep, Horses and even Chinchillas! We pride ourselves on providing a one-stop shopping service for all your pet’s needs, so as well as food and bedding essentials we also stock a wide range of accessories, including dog toys and treats, tack from our extensive saddlery and chews for smaller animals. Ordering from us could not be simpler, whether you visit us online, place your request by phone or order in-store. We are well equipped to deal with smaller orders as much as we are larger bulk orders for farms or equestrian businesses, and no matter the size of the order we take as much care whether you need one bag of wild bird food or fifty bags! Our delivery drivers are central to our service, and pride themselves on their friendly and helpful manner. With many years of driving experience, our drivers have great knowledge of the area and are usually able to find even the most secluded properties- so do not be put off if you are off the beaten track! We pride ourselves on employing drivers who are prepared to take as much care of your pet food order as they would their own, and we are ever striving to improve the quality of our delivery service. Our delivery service is designed for your convenience, and we understand that you may not always be available to receive the delivery. Provided you authorise us to do so, we are always happy to leave your items in a safe place, whether we are delivering a bag of James Wellbelloved or a bulk delivery of shavings. 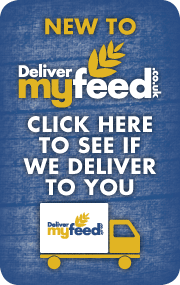 To see if we deliver via our delivermyfeed network, click here or alternatively give us a call on 01892 532 619 or visit us at our superstore in Royal Tunbridge Wells! We hope to extend our convenient and hassle free shopping experience to your address very soon!